Commercial Pumping Services is an innovative service provider for restaurants, service stations, hotels, schools, and commercial institutions who are in need of grease trap, car wash or sludge pit servicing. CPS is a St. Louis based company that has been servicing multiple industries for more than 7 years. Our attention to quality work, timely service, and competitive rates have increased our number of satisfied customers to more than 2000. We offer pre-scheduled service calls that help eliminate those frustrating emergencies or just simply call to make an appointment and we'll be right out. All of us at CPS are here to offer you a courteous, prompt, and clean service. With our new modern equipment and professional techniques we maintain cleanliness and odor control. Our technicians have over 147 years of combined experience to handle even your most complicated needs. 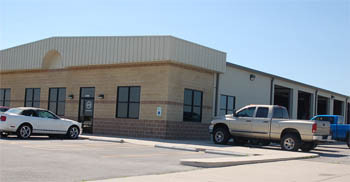 CPS offers service 24 hours a day, 7 days a week, 365 days a year for all your emergency needs. 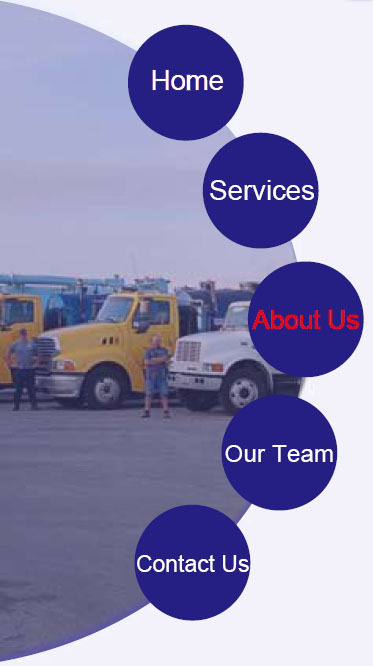 Call Commercial Pumping Services today and lets us take care of you!